The doctors at Digestive Health Specialists are all Board Certified, University-trained Gastroenterologists with expertise in treating disorders of the intestine, liver, pancreas, and biliary system. 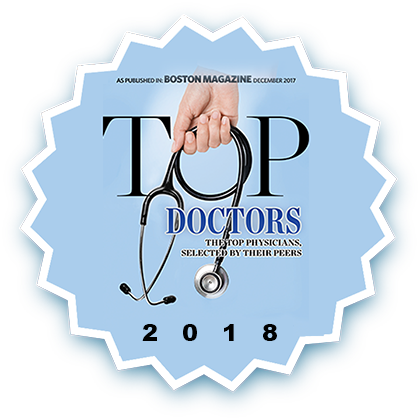 Our doctors are accomplished and have been honored and distinguished in many ways, including as Boston Magazine’s Top Doctors for 2017-2018, serving as clinical instructors at Harvard Medical School, with academic society memberships, and other awards and distinctions. The doctors at Digestive Health Specialists have trained at some of the very best academic medical centers in the country, enjoy specialized expertise and remain at the forefront of Gastroenterology. Our Nurse Practitioners are proven clinicians, with extensive training and experience specifically within Gastroenterology. They serve as important advocates for our patients, and are valued colleagues. Our Team is competent, caring, patient, and dedicated to making sure your visit is the best possible. Digestive Health Specialists was founded in 1983 by Doree T. Barton, MD, who died in the spring of 2015. A true pioneer in the clinical management of Crohn's disease and Ulcerative Colitis, Dr. Barton was uniquely dedicated to her patients and provided the highest quality care to thousands, and she leaves the legacy of an outstanding Gastroenterology practice. For this, we are forever grateful. Dr. Gilmore majored in Biology at Boston University, attended Boston University Medical School, and completed his Internship and Residency at Boston Medical Center and University Hospital. He completed fellowship in Gastroenterology at Boston University and The Veterans Administration of Boston, where he later served on staff, and developed broad expertise in gastrointestinal medicine, and special skill in the management of biliary and pancreatic disorders. He is a founding member of Digestive Health Specialists. Dr Gilmore enjoys spending time with his three children, and is an accomplished photographer and guitarist. Dr. Reichheld majored in Biology at Williams College and began his study of Medicine at Cornell University Medical College in New York City. He completed his Internship and Residency at Beth Israel Hospital in Boston, and Fellowship in Gastroenterology at The University of Massachusetts Medical Center, where he developed expertise in the care of liver and pancreatic disorders, Crohn's Disease, and Ulcerative Colitis. He enjoys coaching his three children, trail running, and is learning to play acoustic guitar. Dr. Akerkar majored in Genetics at Cornell University and subsequently earned her MD at Cornell University Medical College. She completed her Internship and Residency at Beth Israel Hospital and the finished her fellowship in Gastroenterology at the University of California San Francisco. She stayed on faculty at UCSF developing expertise in Virtual Colonoscopy, Inflammatory Bowel Disease and Liver Disease including Liver Transplantation. 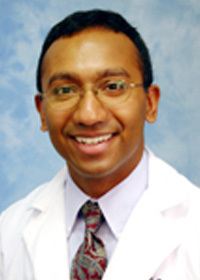 Dr. Akerkar is a Clinical Instructor in Medicine at Beth Israel Hospital, Harvard Medical School. 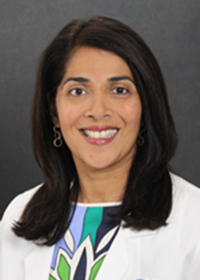 She has been named a Fellow of the American Gastroenterology Association. She enjoys spending time with her family and playing tennis. 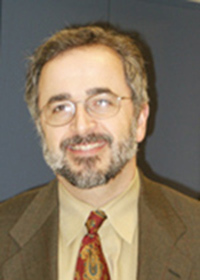 Dr. Travassos majored in Biology at Harvard College and subsequently attended Cornell University Medical College in New York City. He completed his Internal Medicine residency and Gastroenterology fellowship at Beth Israel-Deaconess Medical Center in Boston. 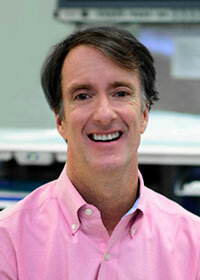 His areas of interest include liver disease, Crohn's disease and Ulcerative Colitis, as well as medical education. Dr. Travassos is a Clinical Instructor in Medicine at Beth Israel Hospital, Harvard Medical School. Outside of medicine, he enjoys running and spending time with family. Dr. Huang grew up in Maryland, graduated from the University of Maryland, and received his Masters of Science from the Johns Hopkins Bloomberg School of Public Health. He has always loved Boston, and attended Tufts University School of Medicine, staying to finish his internal medicine residency at Boston University and Boston Medical Center. Dr. Huang completed his Gastroenterology Fellowship at the University of Miami and the Jackson Memorial Hospital, where he developed interests in viral and autoimmune hepatitis, disorders of the esophagus, intestinal motility, Crohn's and colitis, and colon cancer screening. 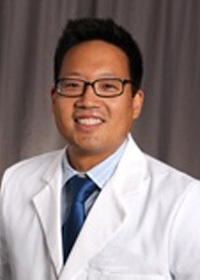 Dr. Huang joined Digestive Health Specialists in 2015 and, happy to be back in New England, enjoys skiing and spending time with his wife and little girl. Julia Tyler graduated from Boston College with her Bachelor of Science in Nursing and received her Master of Science in Nursing from the University of Pennsylvania. 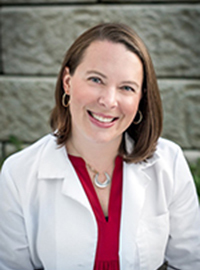 Prior to joining Digestive Health Specialists, she developed wonderful clinical experience and proficiency in adult medicine and primary care, working at a busy and diverse medical center in Boston. She brought her expertise to Digestive Health Specialists in 2015, where she enjoys educating and caring for patients with a variety of gastrointestinal disorders. In her free time, she pursues a passion for cooking, and loves spending time with her family and exploring the New England outdoors. 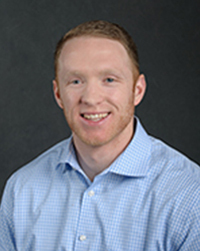 Peter Byrne grew up in California, graduated from Colorado State University in Fort Collins, CO with a Bachelor of Science in Sports Medicine, followed by a Masters of Science in Nursing (focus in Acute Care) at Vanderbilt University in Nashville, TN. His areas of interest include the management of inflammatory bowel disease, disorders of the esophagus, gastrointestinal motility, and colon cancer screening. In his free time, he enjoys spending time with his wife Adrienne, and spending time outdoors hiking, skiing, and golfing.